Love this. For running and for life. 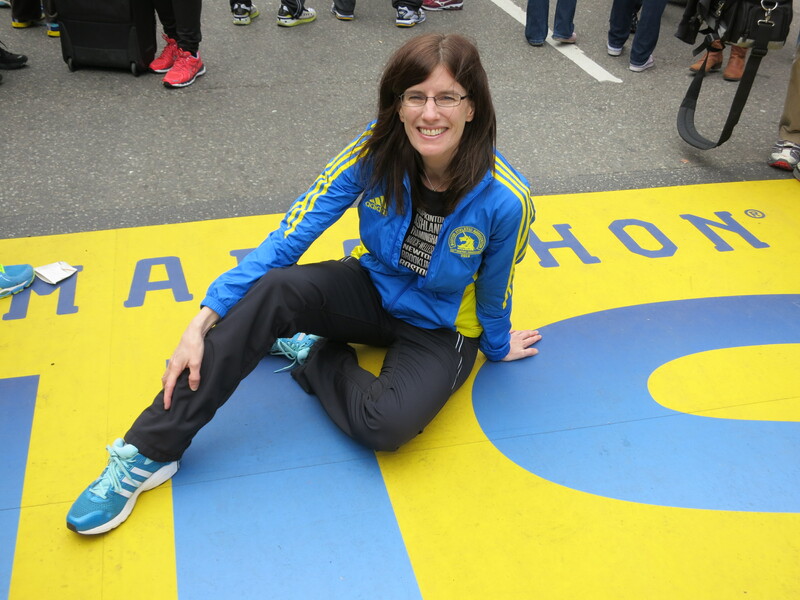 People are afraid of the marathon for a variety of reasons – of the distance, of the pain that comes with running/racing it, of hitting the wall. 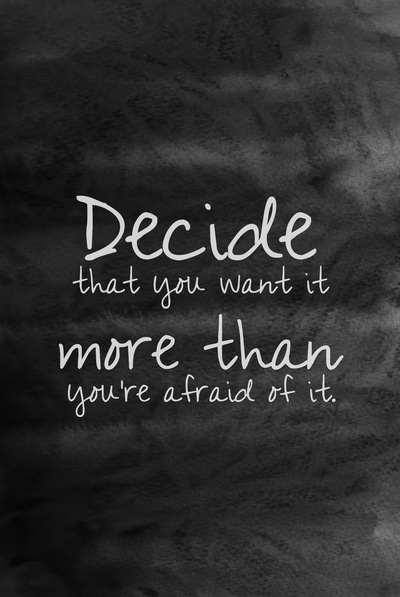 Ultimately, to succeed in the marathon you need to decide that you want it more than you are afraid of it. I’m also reminded of this quote for life stuff that I’ve been thinking about lately. I’d say the majority of people stay with the status quo, rather than make changes that scare them. Too bad. You’re missing out on good things.